Data transferred between your web browser and a website you visit uses Hypertext Transfer Protocol (HTTP). Information sent over HTTP is not encrypted, leaving it vulnerable to eavesdropping, interception, and alteration. HTTP Secure, or HTTPS, is a secure version of HTTP. It encrypts data in transit and verifies the integrity of the data source. This beckons the question, why would any site use HTTP at all? Organizations like Let’s Encrypt and the Electronic Frontier Foundation echo this sentiment and lead the charge to encrypt the web. It is having an impact. According to Firefox Telemetry, the number of web pages loaded by Firefox using HTTPS has today reached a record 60%. Despite mass HTTPS adoption, issues still exist with implementation. For example, most web sites provide some semblance of HTTPS support but may fail to use it by default. Mixed content conditions could exist on sites with pages that include both secure and insecure content. Or a web developer may have built pages served over HTTPS using absolute HTTP links instead of relative links to other content. You can improve your privacy with HTTPS Everywhere, a free web browser extension designed to help overcome these issues. HTTPS Everywhere is an extension for Chrome (and Chromium-based browsers like Vivaldi that support Chrome extensions), Firefox and Opera. The Electronic Frontier Foundation created HTTPS Everywhere in collaboration with The Tor Project. With HTTPS Everywhere installed and enabled, common issues with HTTP requests are rewritten to HTTPS. This protects data that would otherwise be prone to prying eyes and alteration in transit. It is important to note that HTTPS Everywhere only activates the existing security features of supported sites. It does not create those features. 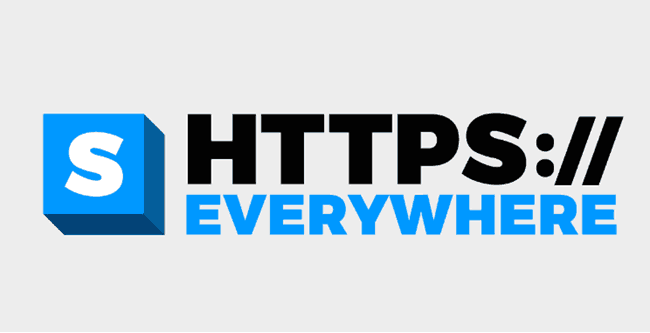 HTTPS Everywhere protects users when visiting sites that support HTTPS, and when a ruleset exists for those sites. Improve your privacy with HTTPS Everywhere. Start by following the steps below. Click the download link below for your web browser. Google Chrome (downloads from the Chrome Web Store). Click the Add to Chrome button. 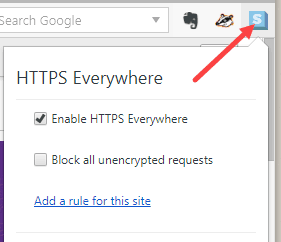 When asked, Add HTTPS Everywhere?, click the Add Extension button. Mozilla Firefox (downloads the latest .xpi file). The Firefox add-on download begins automatically. Once downloaded, click the Add button, then click OK.
Firefox for Android (downloads the latest Android .xpi file). The Firefox for Android add-on download begins automatically. Once downloaded, click the Add button, then click OK.
Opera (downloads from the Opera add-ons site). 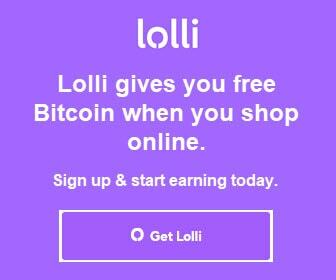 Click the Add to Opera button, and wait for the button to say Installed. in the browser’s toolbar. By default, HTTPS Everywhere is enabled. To disable the extension, uncheck Enable HTTPS Everywhere.
. When enabled, this setting may have a greater propensity to break websites.
) when HTTPS Everywhere is inactive. An inactive state exists when rules are not applied to force encrypted connections on the sites you visit. When a website has rules applied to it, the extension icon activates. Click the active extension icon to view the list of websites with forced encrypted connections. If needed, uncheck the box for any website under Stable rules to allow unencrypted connections to that site. Finally, apply Experimental rules, if any are available, by checking the boxes for sites in that section. It is not possible for the extension to force encrypted connections universally to all websites. The HTTPS Everywhere extension does so for thousands of sites though, making your web browsing more private and more secure. Thank you for visiting Tech Help Knowledgebase to learn how to improve your privacy with HTTPS Everywhere. 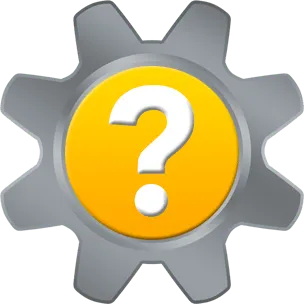 Tech Help Knowledgebase creates how-to articles and video tutorials for common issues, and provides technical support for the categories covered by our site.